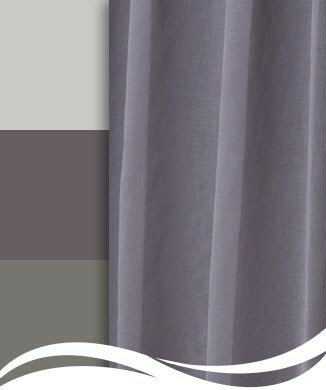 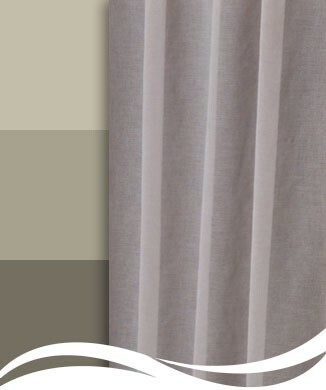 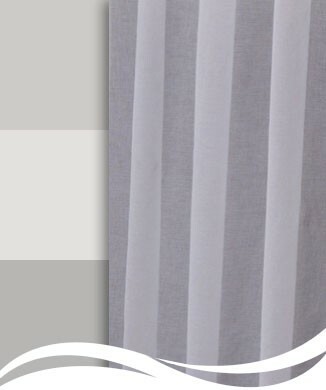 Give any room a sophisticated finish with this timeless 'linen look' voile. 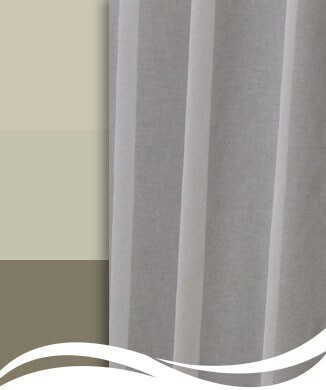 The 'sunfilter' texture helps to protect your furnishings. 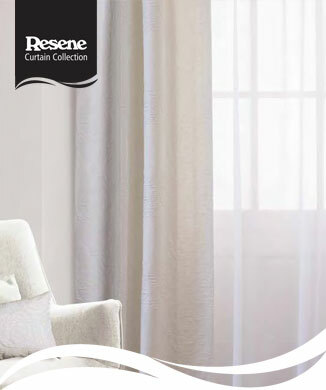 Combine with Resene Waltz to create a calm oasis in your home.